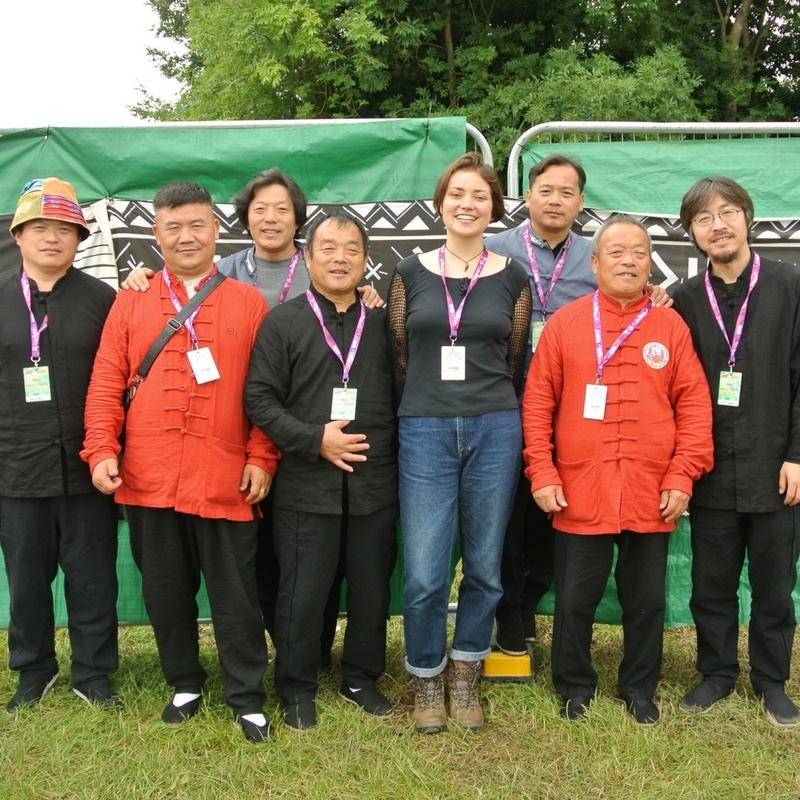 Music from Northeast China's "Wild Children" and Zhang Weiwei & Guolong. DJ Qiu plays tracks from two of Post-Rock band Wang Wen's albums, Sweet Home, Go! (2016) and IV (2008). Episode two is a Chinese New Year special! It is an introduction to a few of the artists that I'll be focussing on in more depth in future shows, featuring songs either related to new year celebrations or upbeat and perfect for any new year parties.